Elad started farming at age 16 at a conventional cotton-growing operation in Israel. He took a long detour from farming when he studied electrical engineering and physics and worked as computer chip designer. 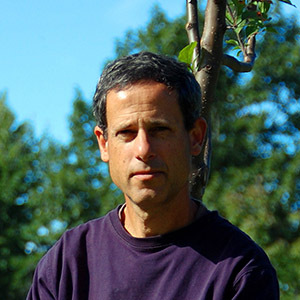 In 2007, after quitting the high-tech world, Elad moved to the U.S. and did the Biodynamic training at the Pfeiffer Center in 2008. While living and working at Camphill Village Kimberton Hills, Elad restored the healing plant garden. In 2011, he started his own biodynamic farm, Bee Fields farm in Wilton, New Hampshire, where he grows vegetables, herbs, fruits, chickens, and goats.